This is a non-metered wine that is to say without the addition of sugar during disgorgement. 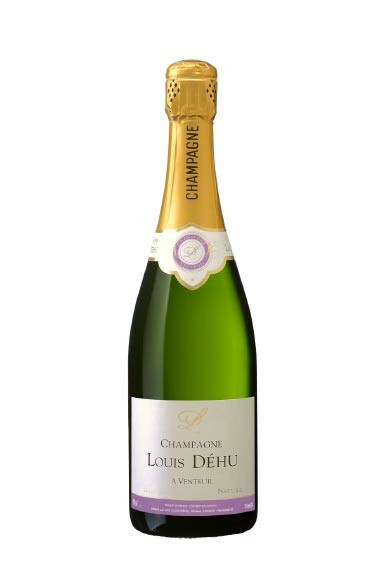 This champagne is made exclusively with our best vintages. The absence of metering allows to highlight some wine qualities and notes in particular his vinous and freshness. It’s particularly appreciated as an aperitif but is also the perfect companion for a seafood meal.